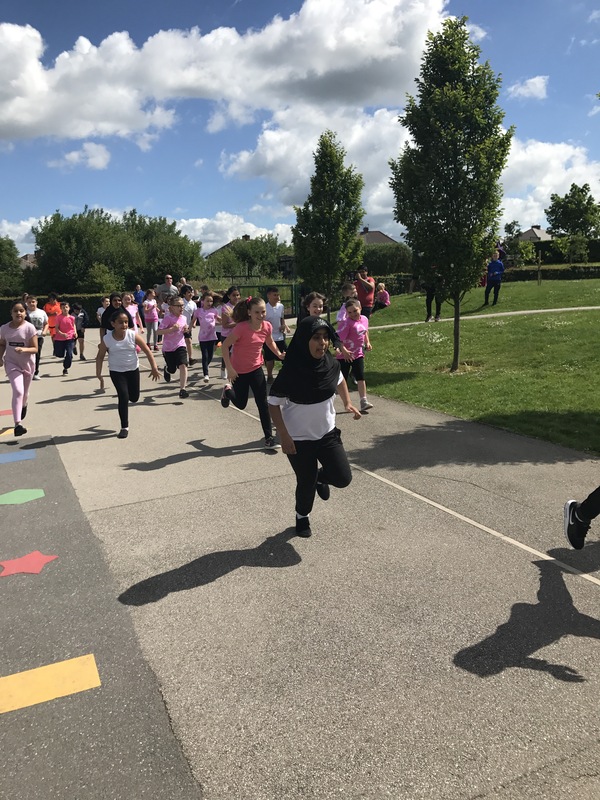 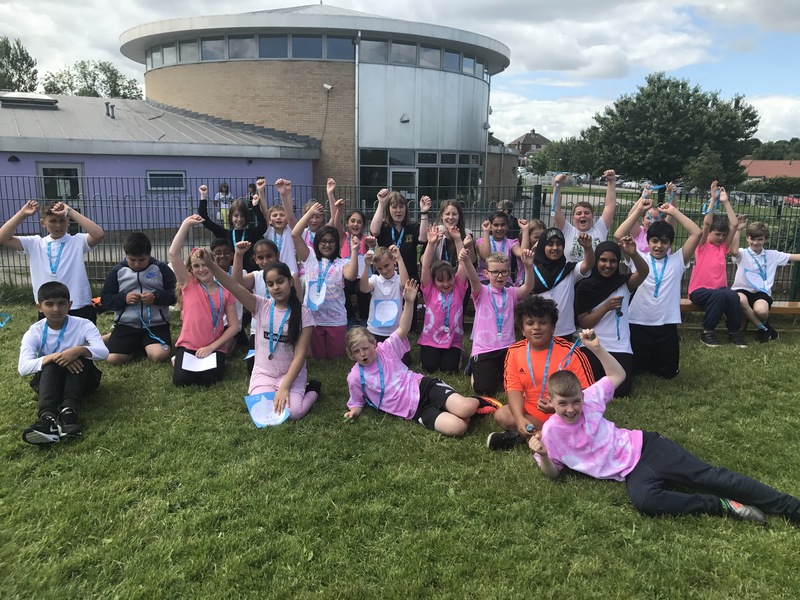 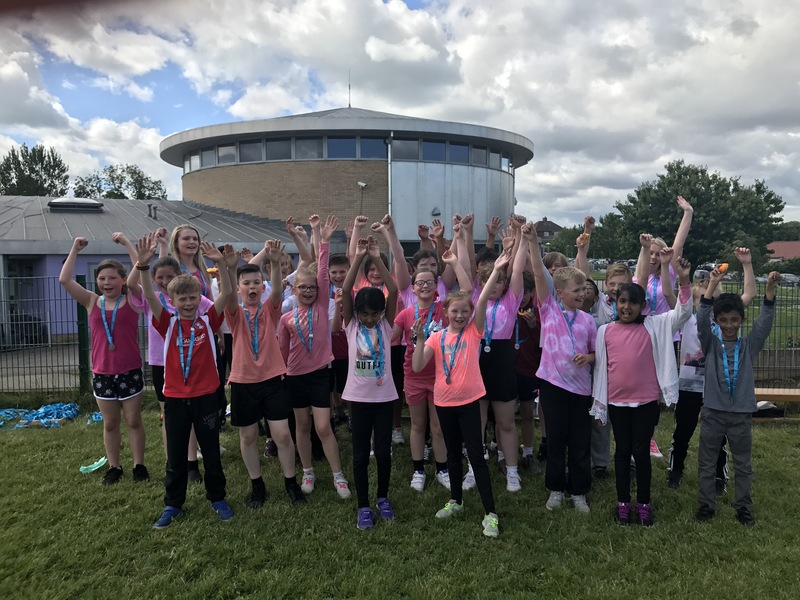 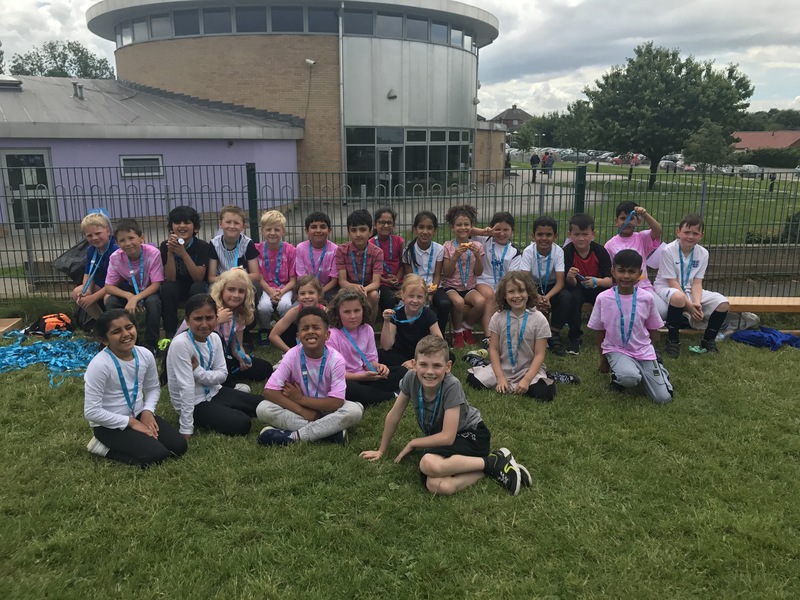 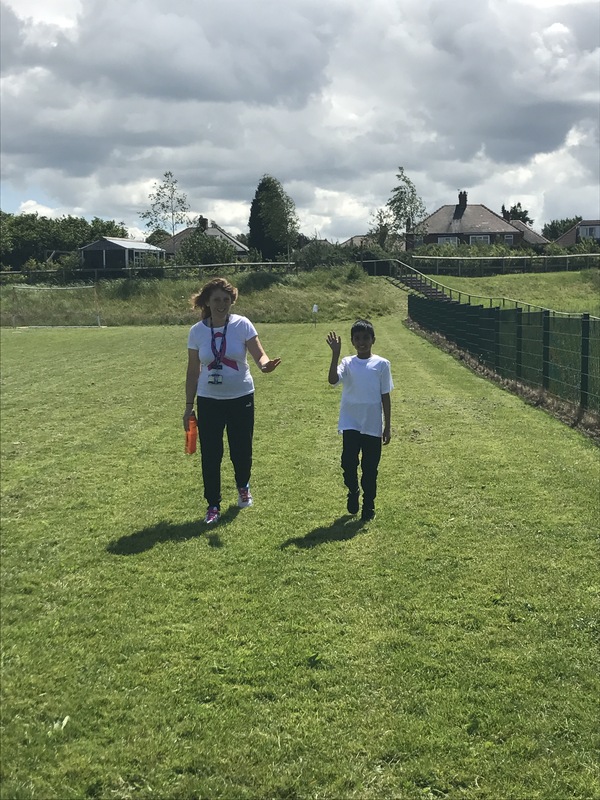 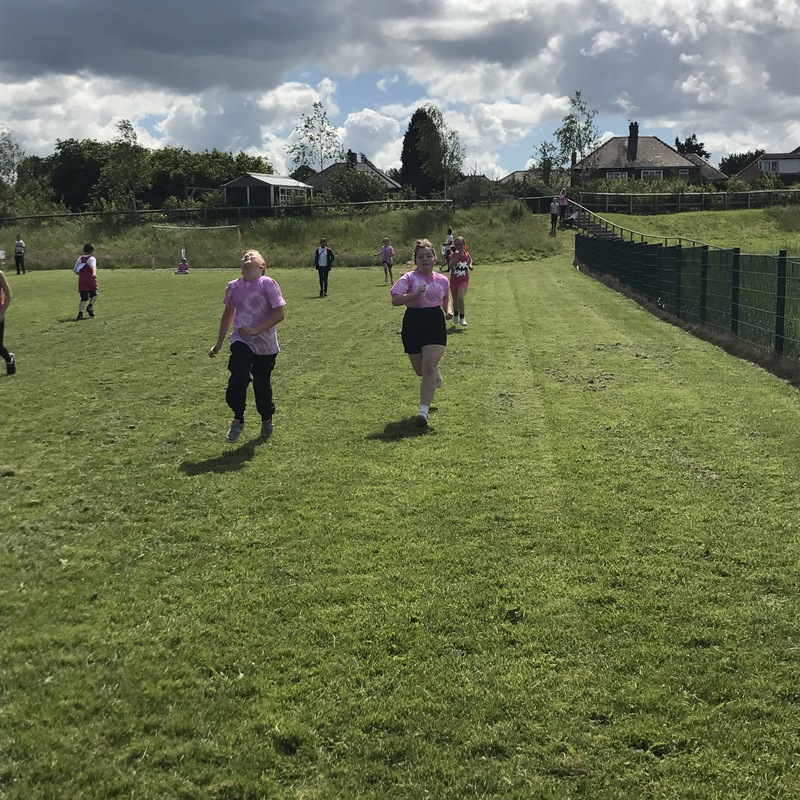 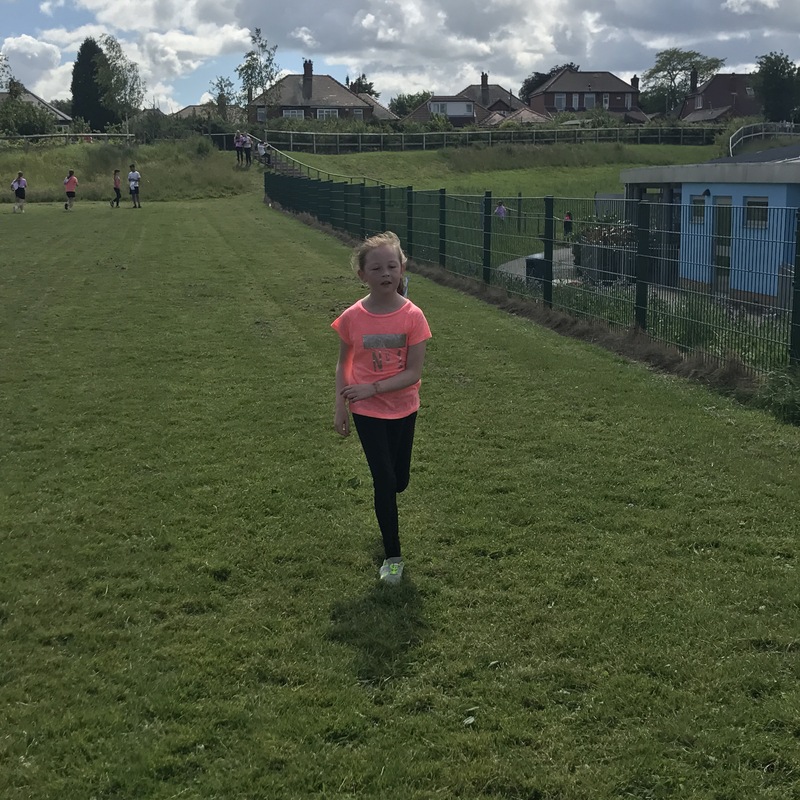 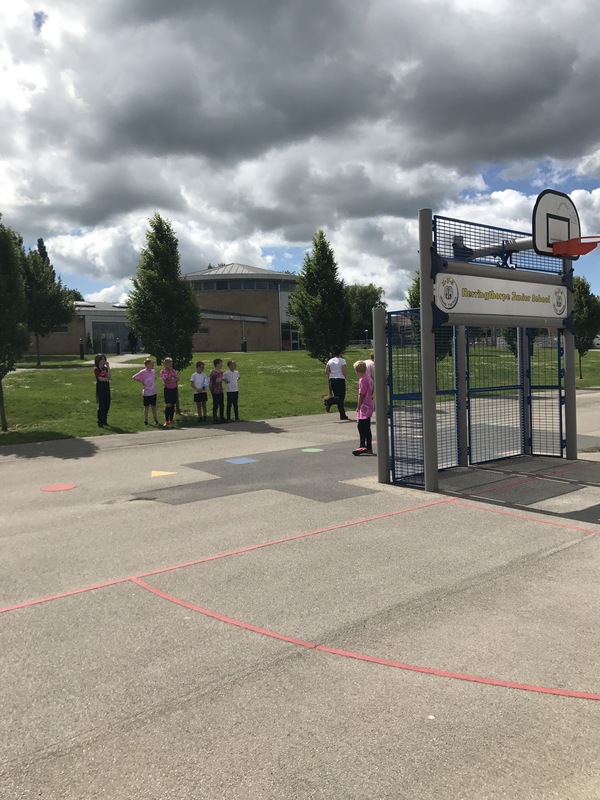 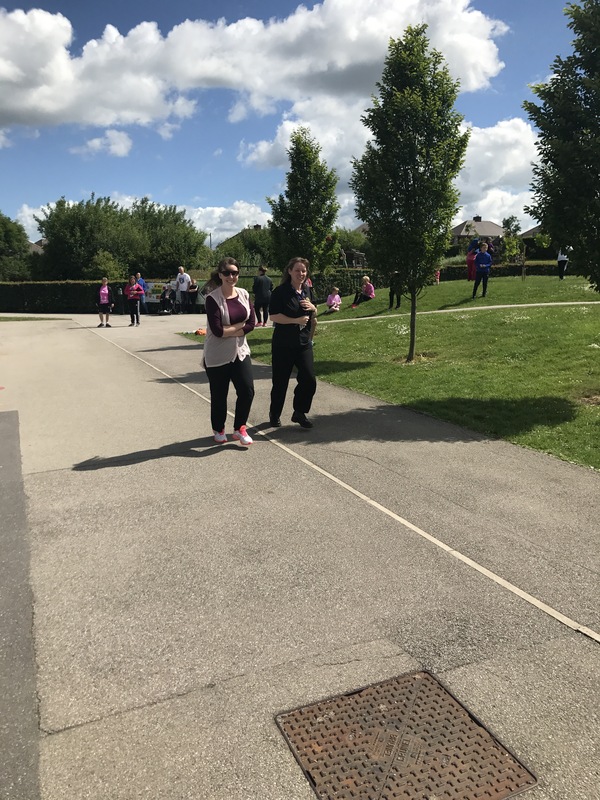 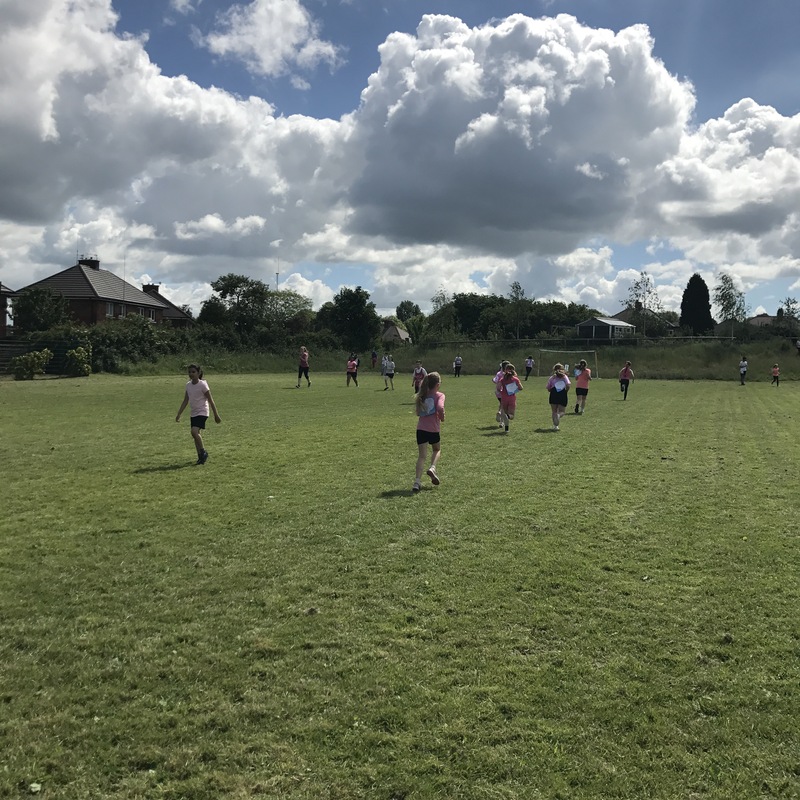 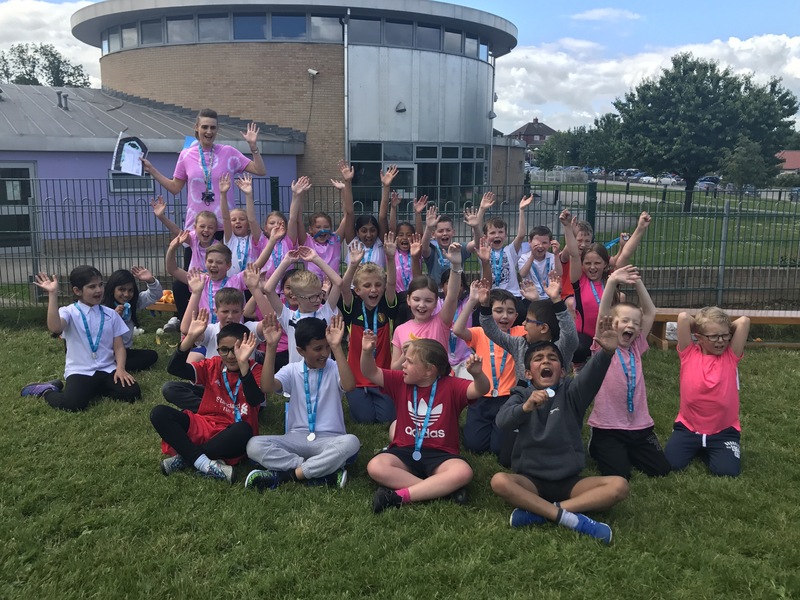 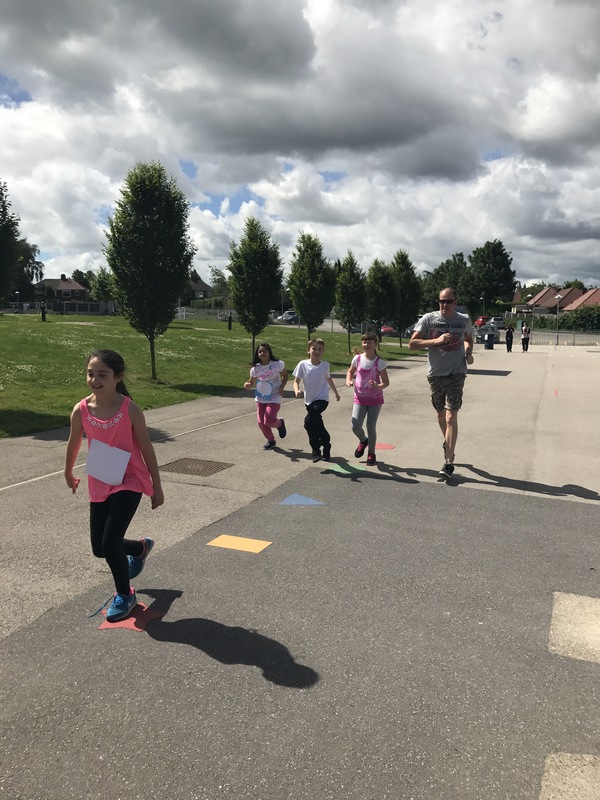 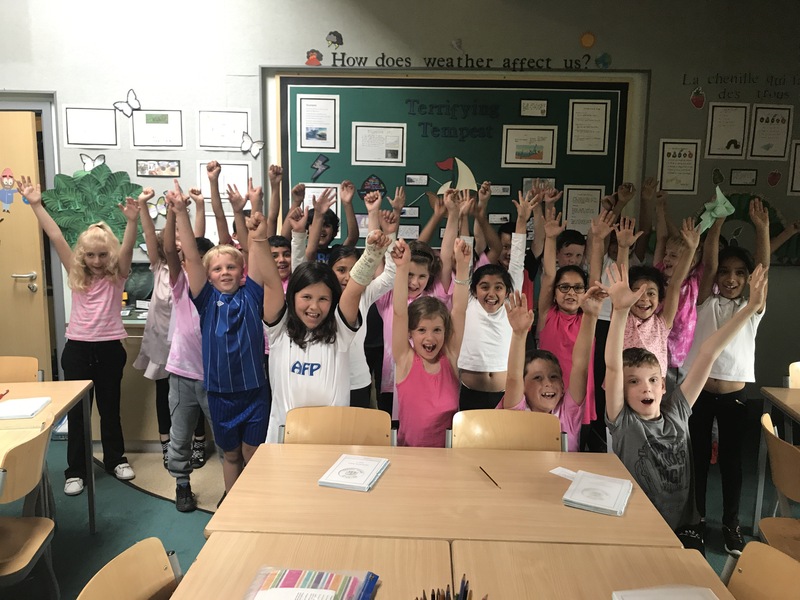 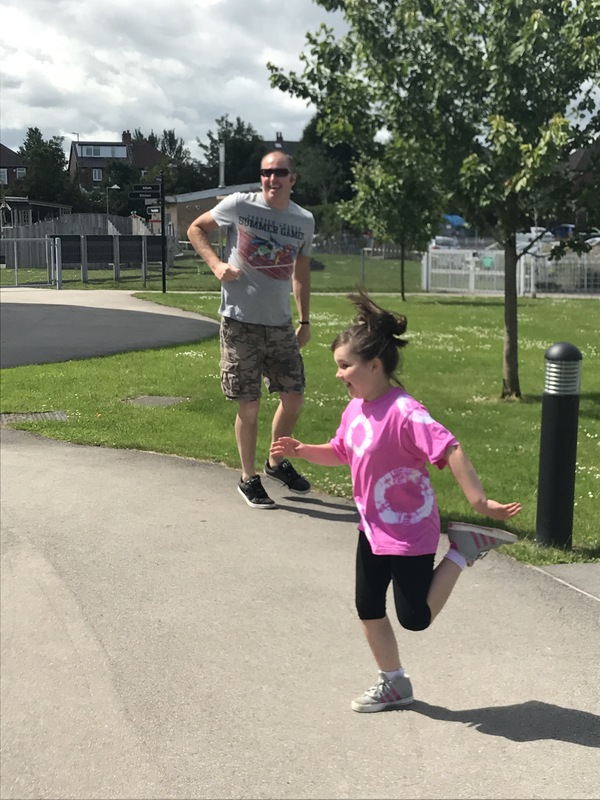 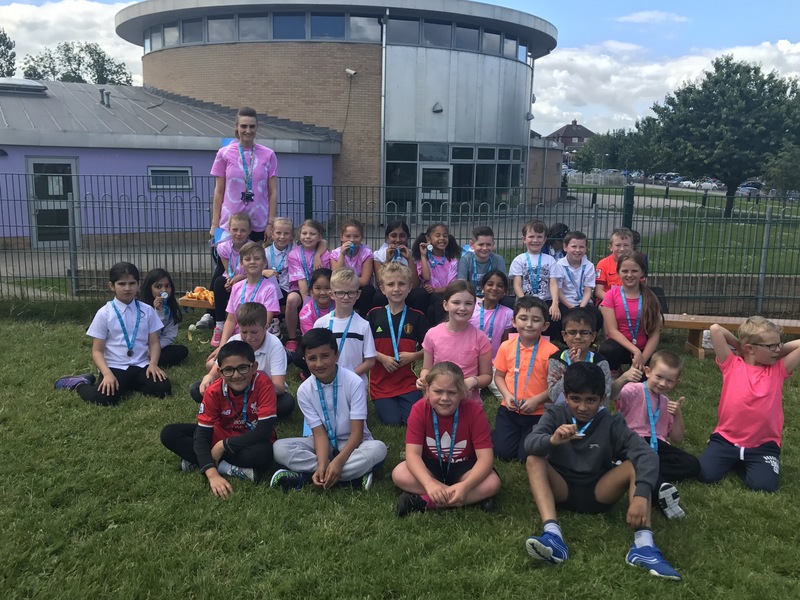 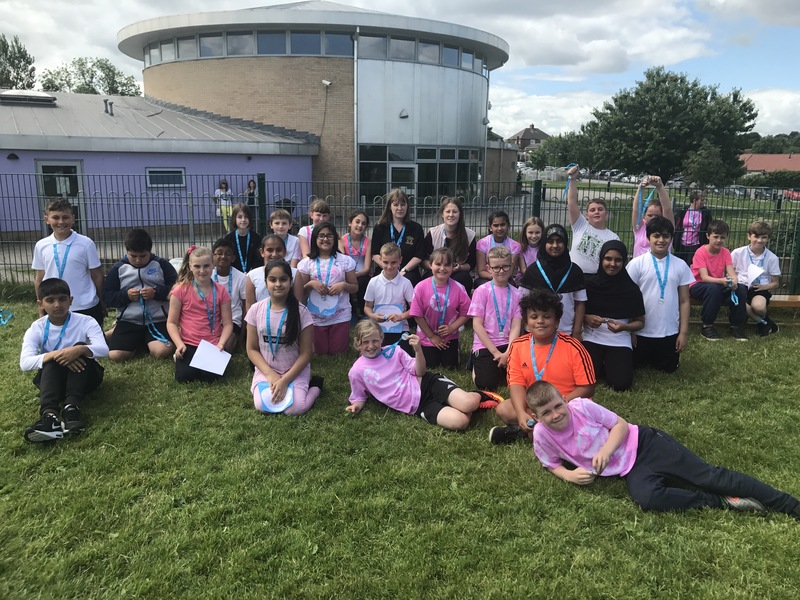 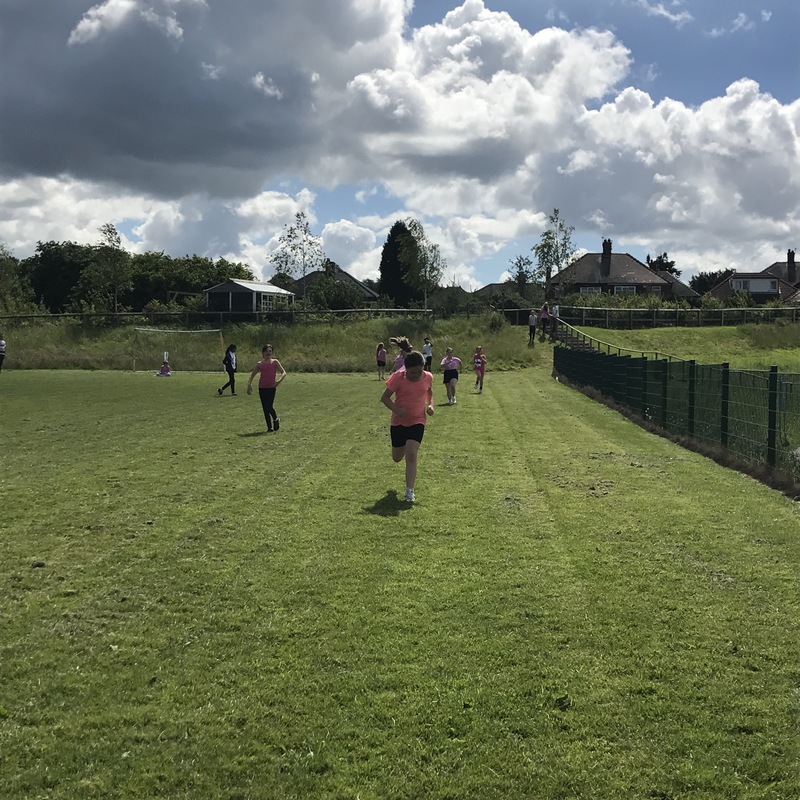 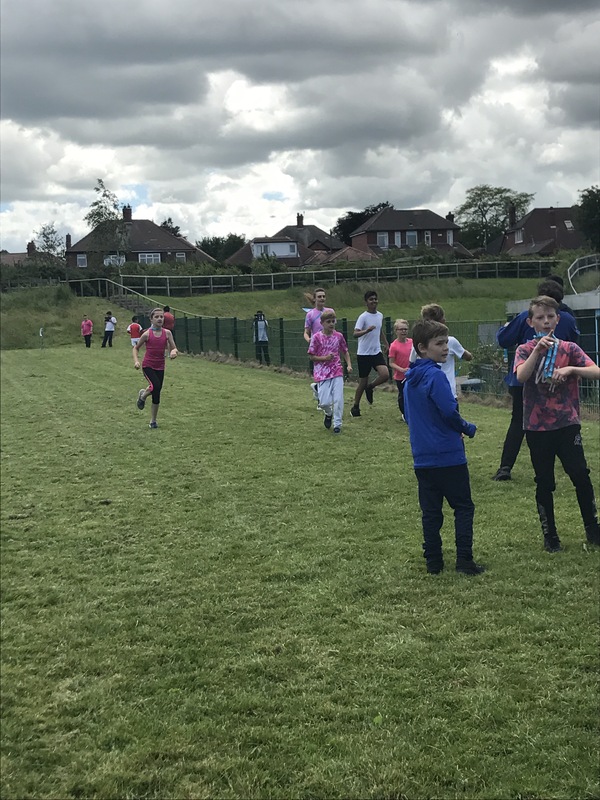 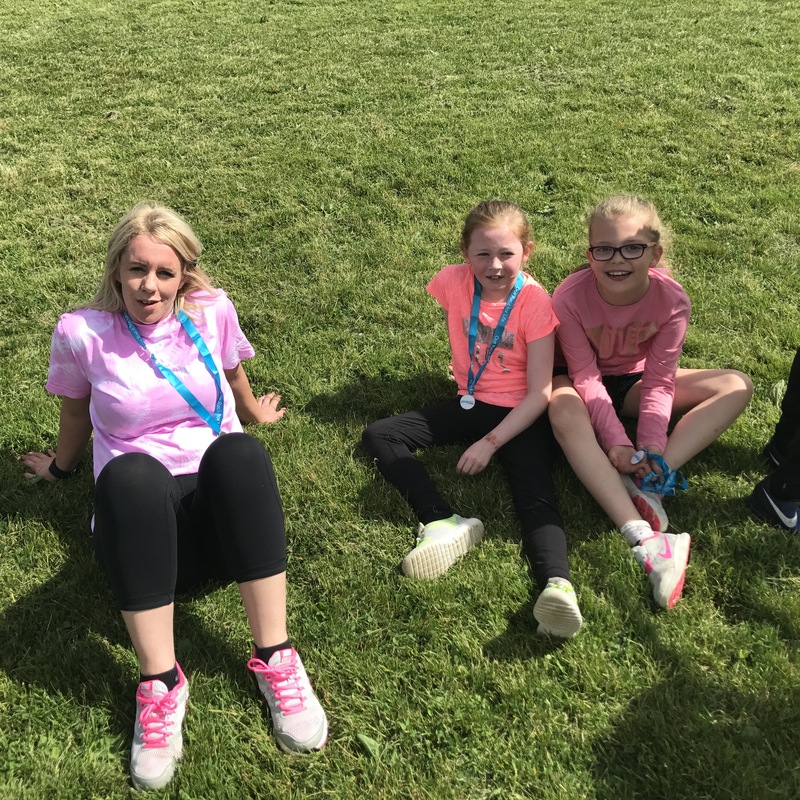 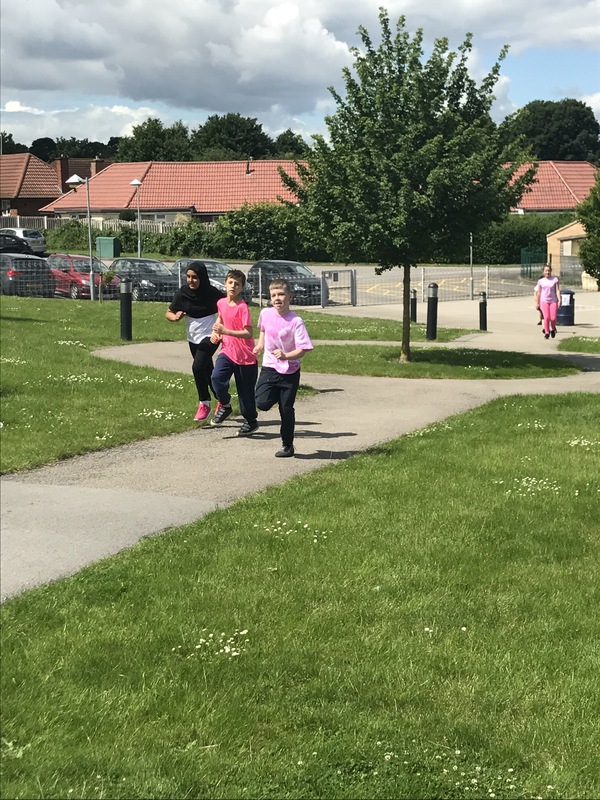 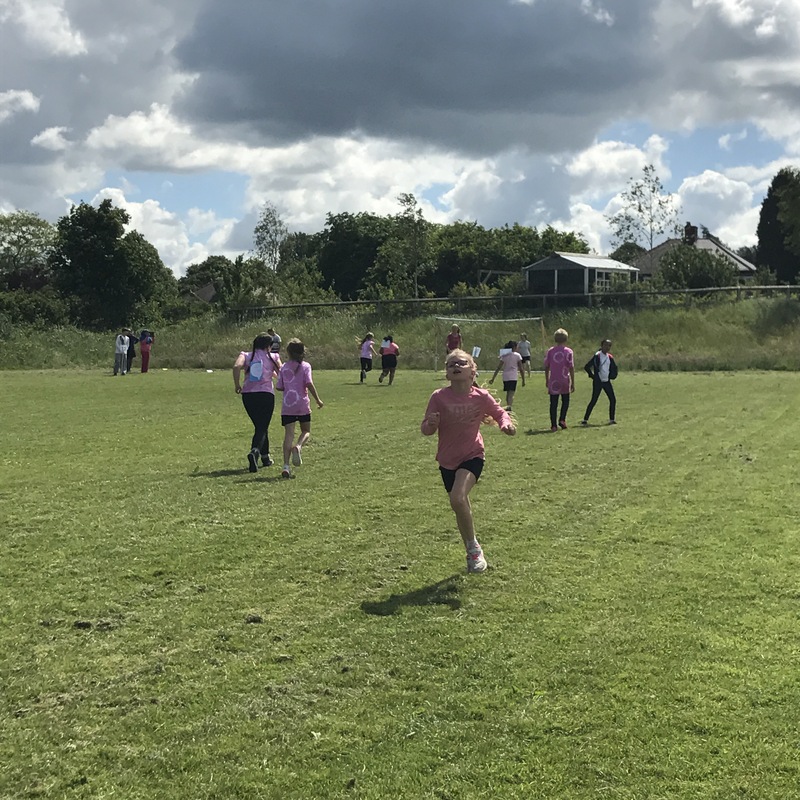 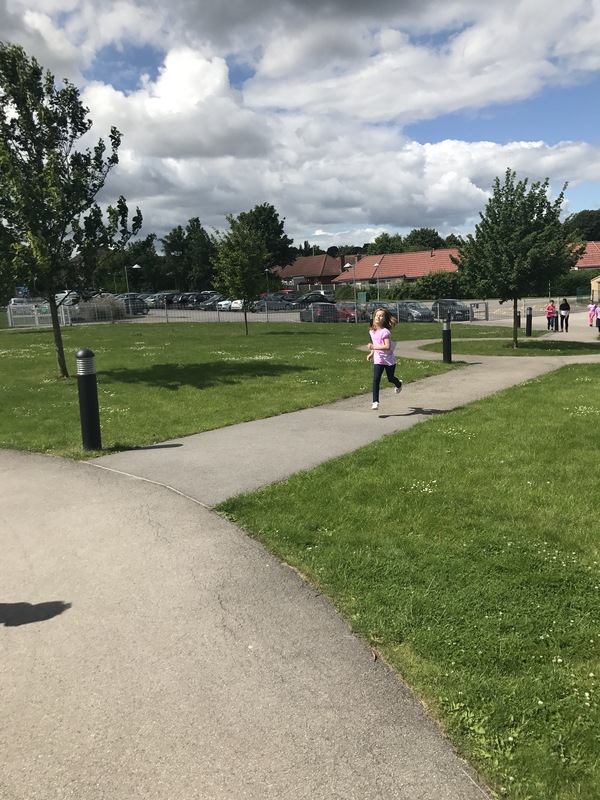 Today, all of the children and staff have been involved in the Race for Life. 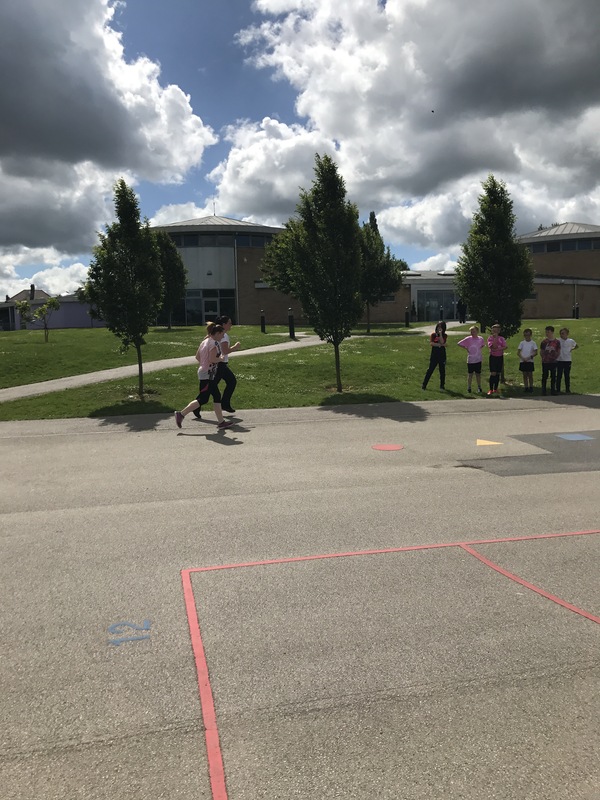 We have each run 1km to raise money and awareness to help beat cancer! 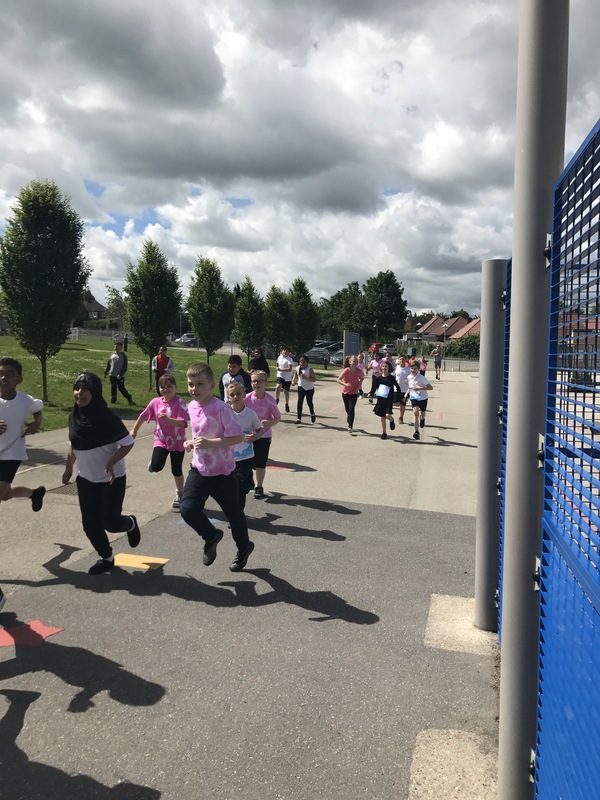 It has been so wonderful to see so many smiling faces doing their bit for charity and not giving up, even when it was tough! 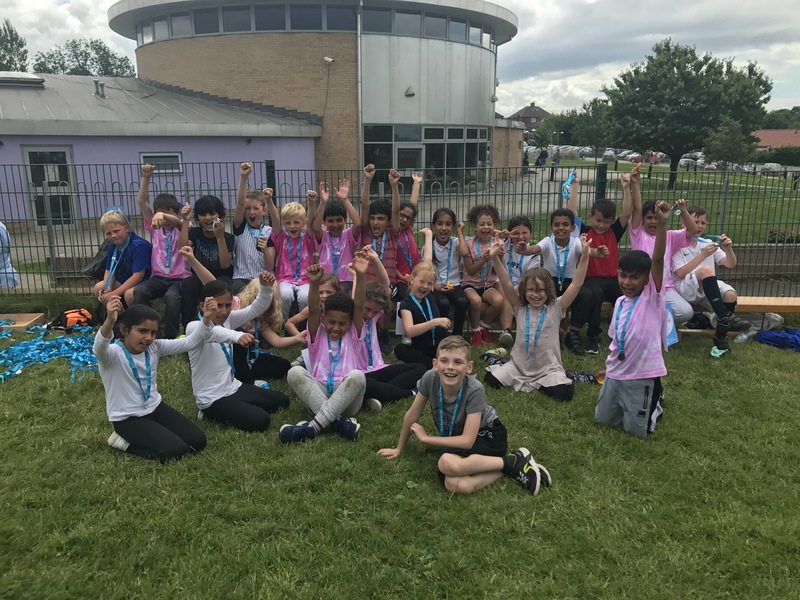 The rain stayed away all day and many parents joined us to celebrate our successes and cheer us on! 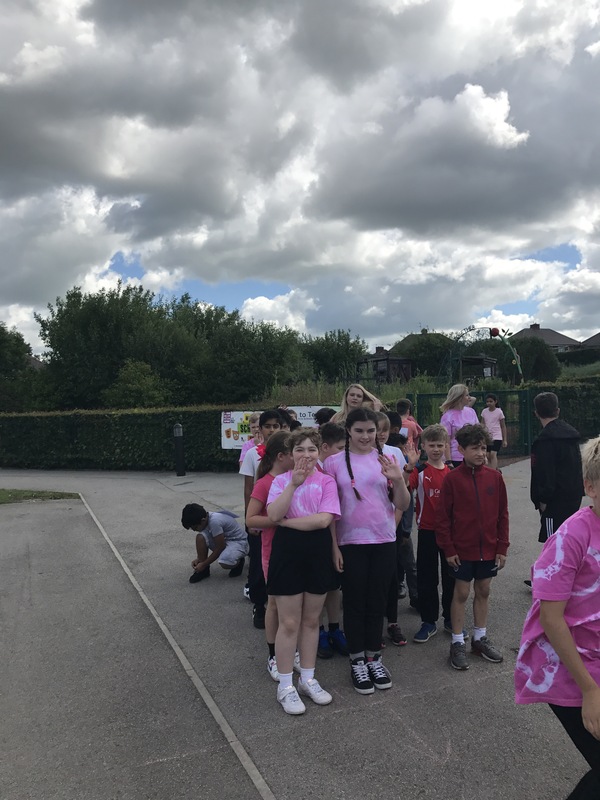 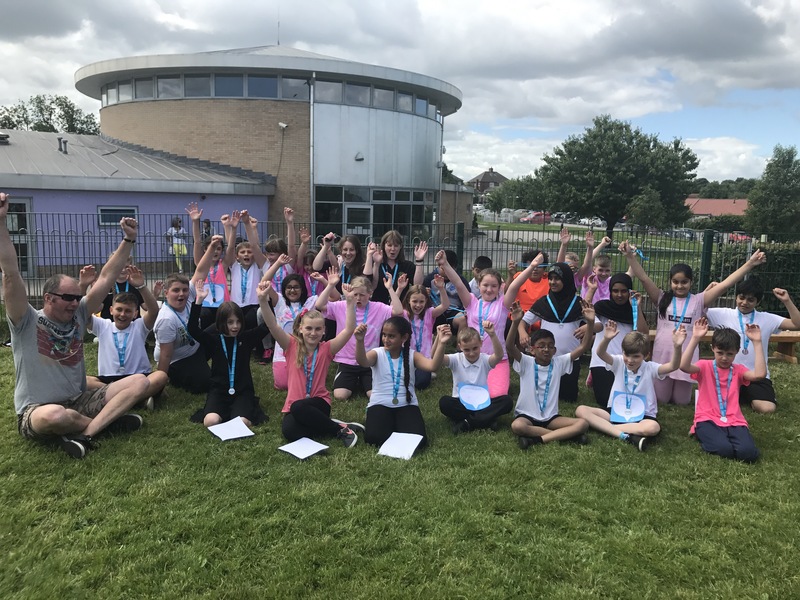 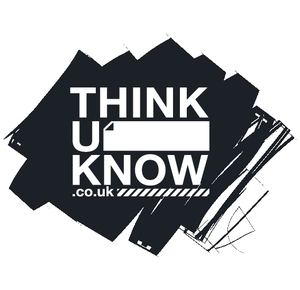 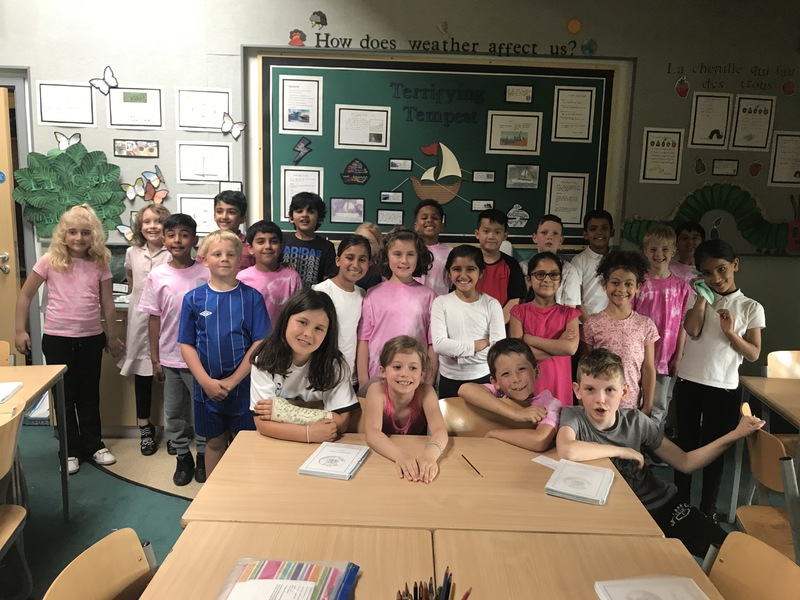 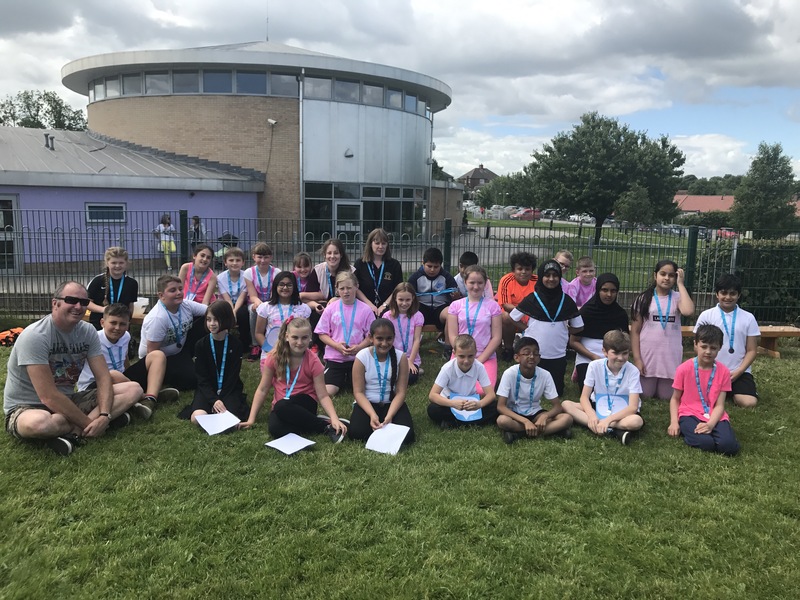 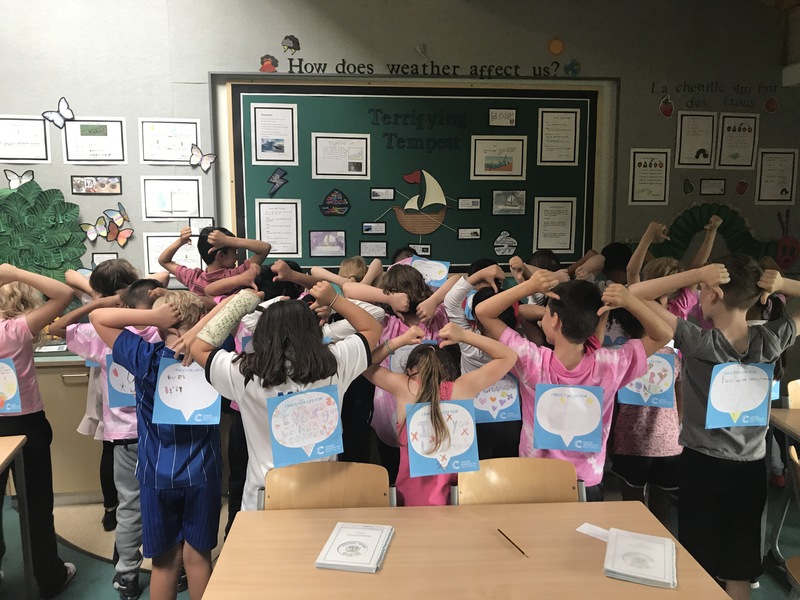 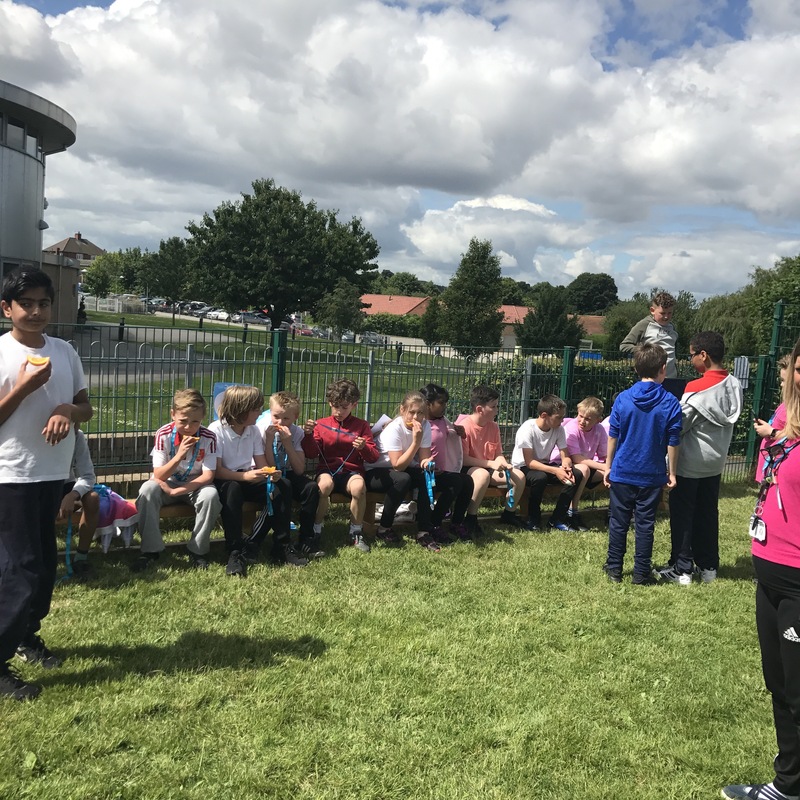 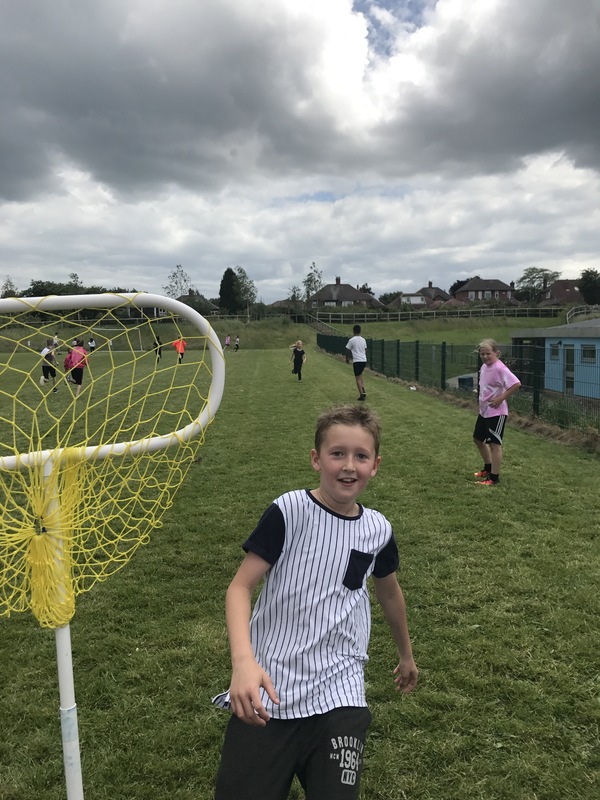 Thank you to Miss Tyzack for excellent organisation and all of the y5 and 6 children who supported the event so well! 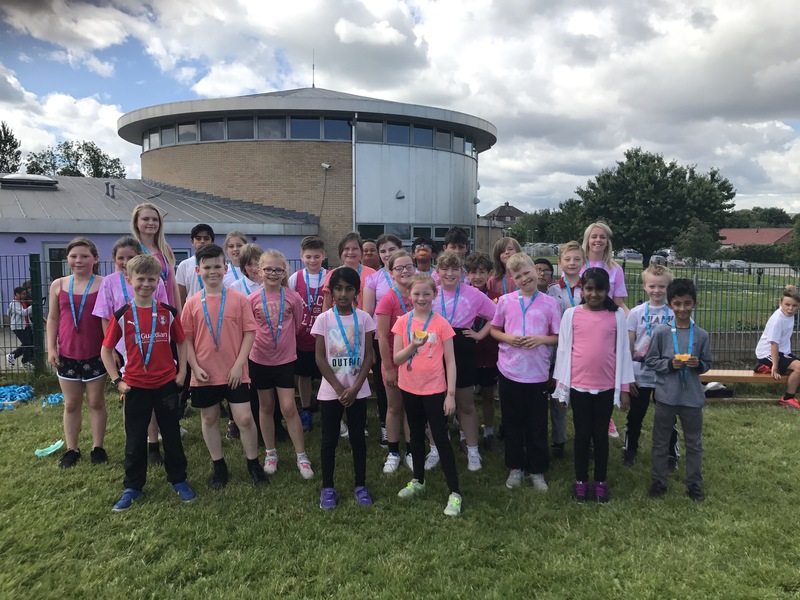 Well done Herringthorpe, once again you have made us very proud.